Black Friday is with us folks and deals for every imaginable PC, accessory and gadget are flowing in. Right now we’ve got some great discounts from Newegg. The retailer is feeling very generous this holiday season, so if you’re in for a PC purchase – whatever the purpose – head on below for all the deals. We’ve got a big rig at a big discount today. 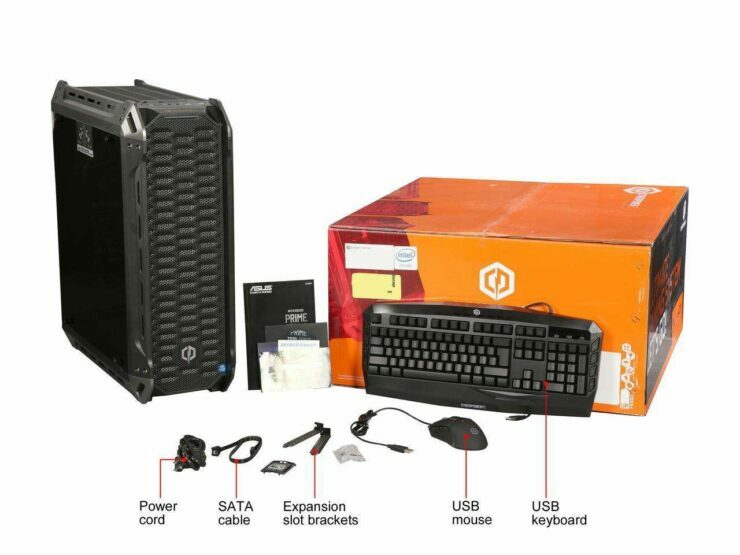 Powered by Intel’s Core i7 8700K, the ABS Battlebox Ultimate Panzer-G Gaming Desktop PC is on a $500 discount. The sale ends in two days, by the end of Saturday, so you’re gonna have to hurry up. 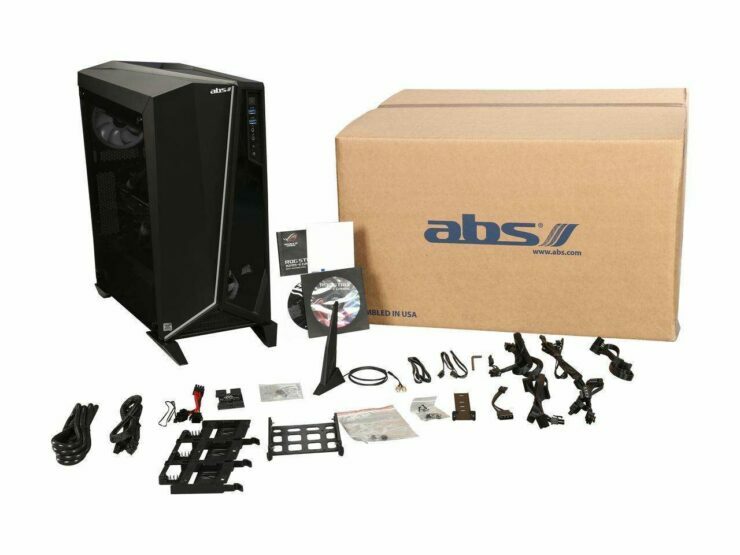 Another rig that’s slightly more affordable than that Battlebox is the ABS Versa Gaming PC. 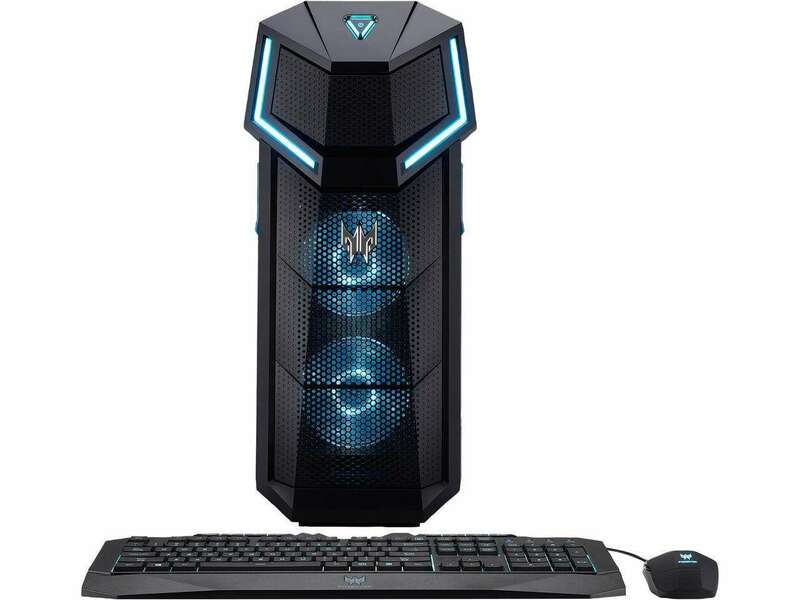 It’s powered by the Intel 8700, and the rig is on a $400 discount. This sale also ends in two days, by the end of Saturday, so you’re gonna have to hurry up. Looking to move up a generation? 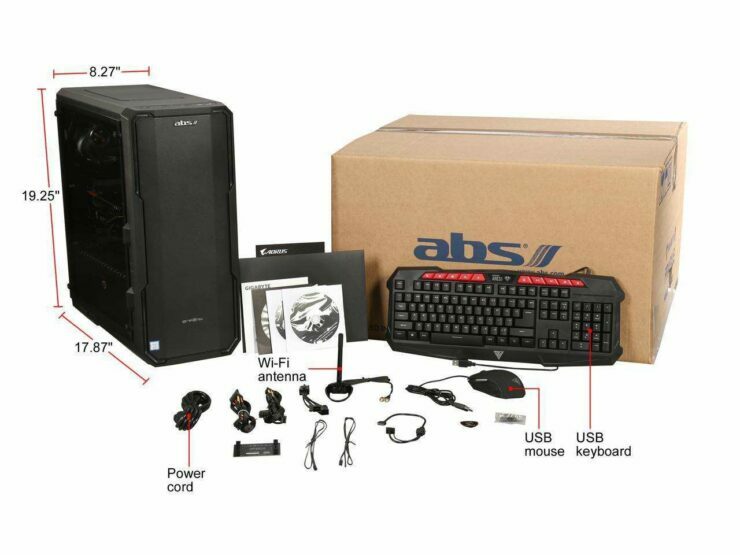 The ABS Fort Gaming Desktop features a ninth generation Intel Core i7 processor (9700K @ 3.60GHz) and the rig is up for a 14% discount. It will also ship for free, and there’s no time limit on the discount. In the market for a Dell gaming desktop? Well, there’s a rig with an eighth generation Intel Core i7 8700 that’s available for a $70 discount at $929. 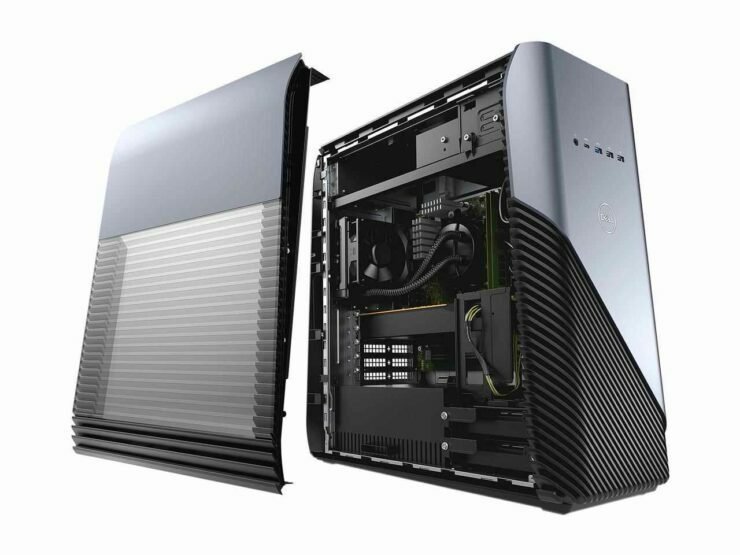 The Dell Gaming desktop looks really sweet and has a different chassis from the other PCs in this post. The sale ends in two days, on Saturday, so you’ll have to hurry up to get one for yourself. 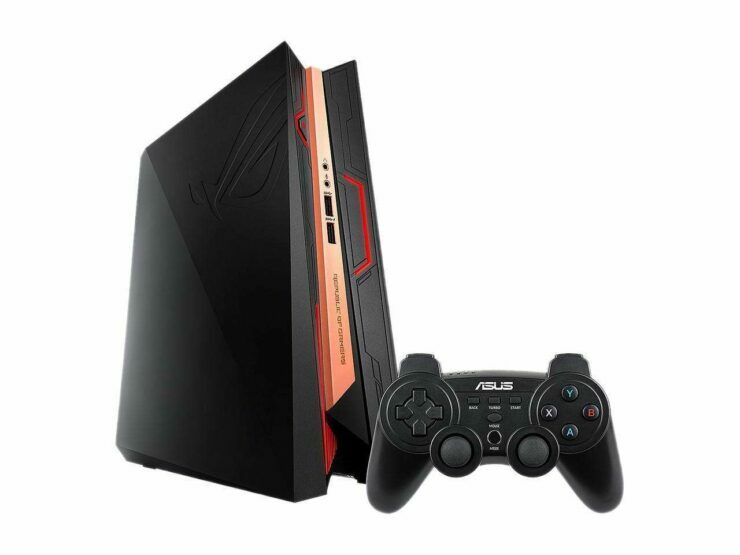 Speaking of cool chassis, we’ve got the ASUS Gaming Desktop that’s running on Intel’s seventh generation Core0i5 7400. This sweet rig is up for a $170 discount and is available for $829. As is the case with most of the discounts in this post, the deal ends this Saturday, so you’re going to have to hurry up if you want one for yourself. 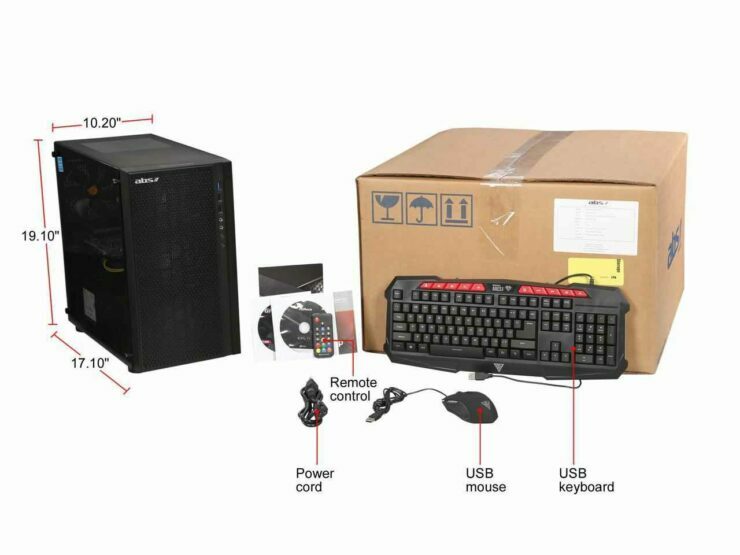 Another gaming PC, another amazing discount. The ABS Battlebox Ultimate Enso-2 is up for $1,999 after an impressive $350 discount. The rig runs on Intel’s eight generation Core i7-8700K that’s clocked at 3.70GHz. The sale ends in two days (on Saturday), so you’re going to have to hurry if you want one for yourself. Here’s a really cool looking rig, that’s up for a $300 discount. The ACER Predator Orion is one angry-looking gaming PC, that’s got some high-end specifications as well. The Orion runs on Intel’s Core i5 eight generation processor, and the rig is available for $1,499. There’s no time limit on the discount, so take your time, but don’t take too long. 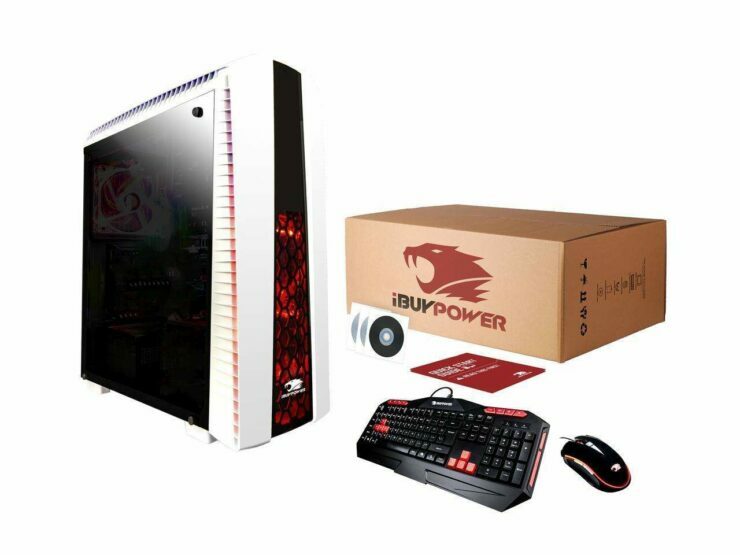 A perfect rig for gamers on a budget, the iBUYPOWER Desktop computer is available for $561 after a $138 discount. The PC is powered by AMD’s FX-6300 clocked at 3.50GHz. Shipping will cost you $4.99. Got some big bucks to spend? Well, we’ll see how big they really are. The ABS Spec-Omega is the most expensive gaming rig on our list. 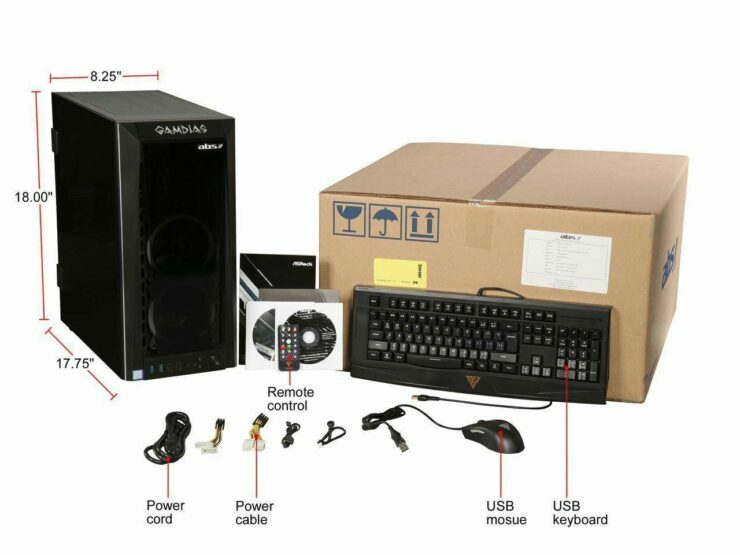 The desktop is available for $4,199, after a $200 discount. Can’t really blame Newegg here, as the Spec-Omega is powered by the beastly seventh generation, ten-core Intel Core i9-7900X. With the price, you also get liquid cooling, but Newegg will charge you $9.99 for shipping. We started with a Panzer, and we’ll end with one too. 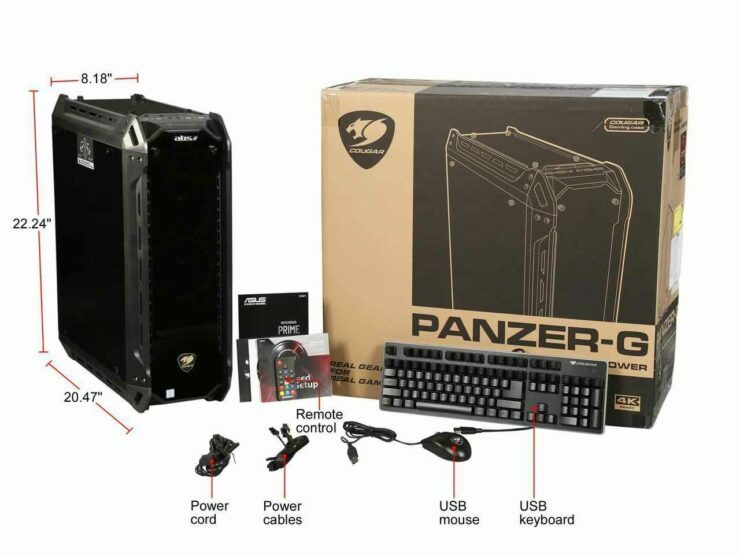 The Cyberpower PC Gaming Panzer limited is on a $300 discount and available for $1,149. The Panzer runs on Intel’s eighth generation Core i7-8086K processor. There’s no time limit for this discount. That’s all for now folks. Thoughts? Let us know what you think in the comments section below and stay tuned. We’ll keep you updated on the latest.